If you’re looking for quality formwork concreting for a commercial premise, you’ve come to the right place. 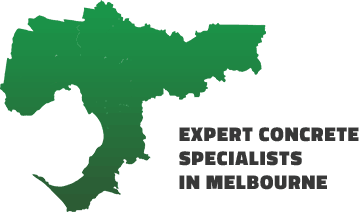 Here at Integrated Green Construction, we offer only top-quality concreting services. We make sure each job is completed to the highest standard of professionalism in the industry. We have thrived and grown on a satisfied customer base. 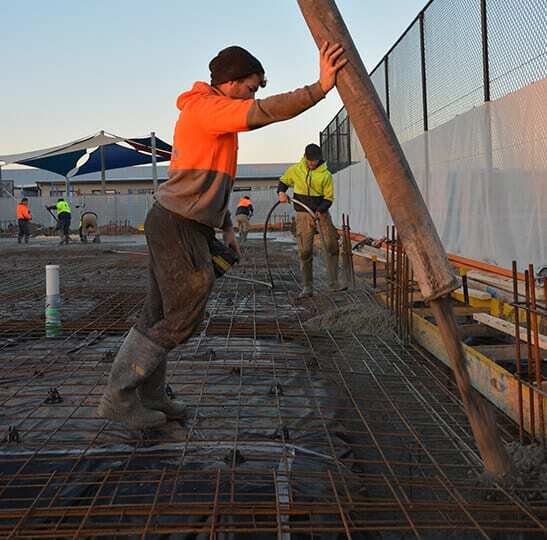 When it comes to commercial slabs Melbourne businesses want a sturdy foundation for their operations, using quality concrete that will last for years to come. We make use of all the best technology in the business to ensure your slab is durable and fits precise dimensions. It’s our old-fashion attention to detail that makes us stand out from the crowd! We have successfully completed a range of jobs of different sizes, so you know our commercial slabs for Melbourne will suit any business type or purpose. Give us a call to get planning today.